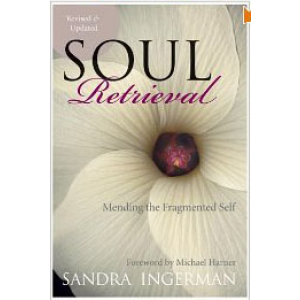 Author Sandra Ingerman shares ancient soul-retrieval practices in very down-to-Earth terms in her pioneering book, SOUL RETRIEVAL. While the requirements for doing successful shamanistic healing are simple (requiring crystal-clear intention and complete faith in spiritual assistance), many of us raised within modern-day Western society are likely to face our own inner skepticism that this method of healing can be effective. Ingerman masterfully addresses this and other common pitfalls, as it takes the reader on a journey of rescuing soul fragments from one's past. We often become physically ill following loss of soul or diminishment of essential spiritual energy, so soul retrieval is a healing art for one's entire being. Ingerman explains, "If the soul totally vacates the patient, the patient will die. It follows that, if the shaman can retrieve the lost soul parts, the individual can be restored to harmony and well-being. This retrieval is done by the shaman in an altered state of consciousness." 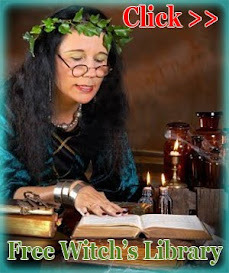 SOUL RETRIEVAL contains case studies of Ingerman's involvement with numerous patients who have requested her assistance, as well as fascinating Historical background on the ancient shamanic art of soul retrieval. Those who have undergone soul retrieval therapy claim as the author herself asserts, "Having my own lost soul parts restored to me brought me back to a place of wholeness. I experienced the fullness of life and a joy that I had not been sure I would ever feel again." I highly recommend this book to anyone interested in healing, shamanism, psychology, or consciousness.